Since 1906 in the historic ventre of Trento Forsterbrau is synonymous of quality and conviviality. 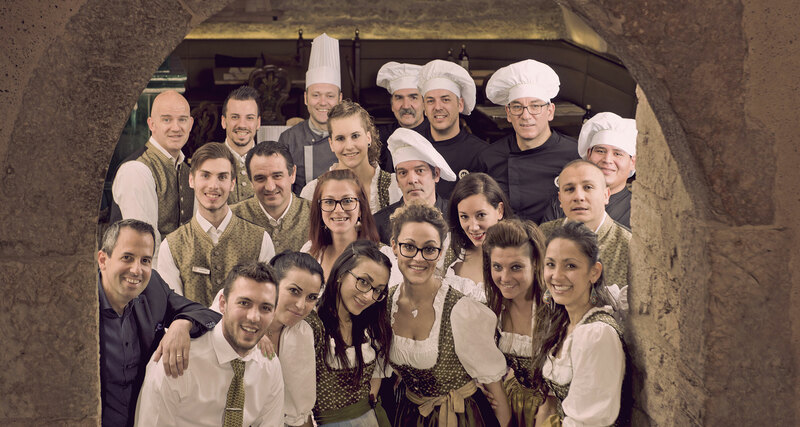 In our restaurant, you can taste different plates of the Trento tradition and news and dishes cooked by our chefs. Our beer is another fundamental element of our restaurant. You can taste the best Forst types of beer such as the Vip Pils, the kronen or the Sixtus.